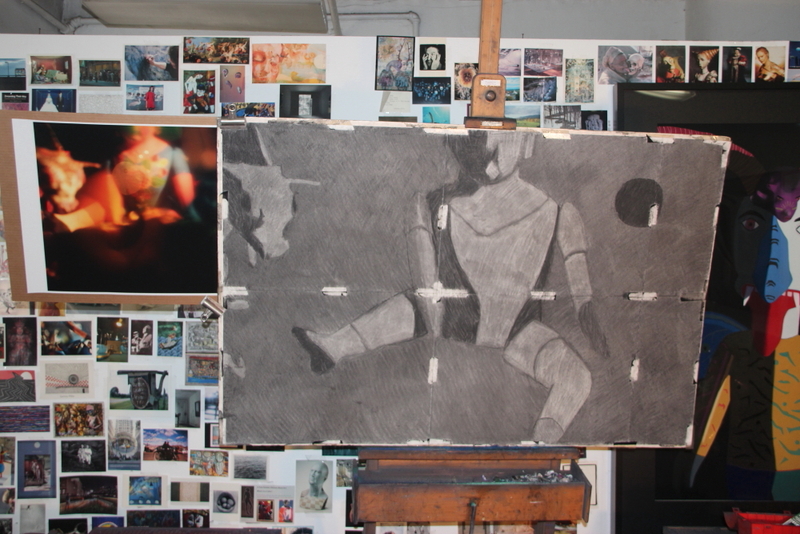 Posted on September 17, 2016, in An Artist's Life, Art Works in Progress, Black Paintings, Creative Process, New York, NY, Pastel Painting, Photography, Studio, Working methods and tagged "Incognito", c-print, charcoal, finish, framed, pastel, preliminary, sandpaper. Bookmark the permalink. 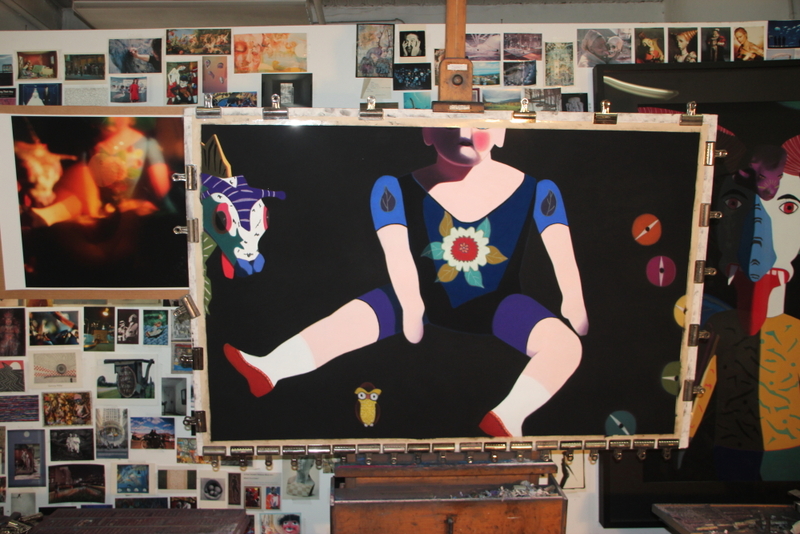 Comments Off on Start/Finish of “Incognito,” soft pastel on sandpaper, 38″ x 58″ image, 50″ x 70″ framed.